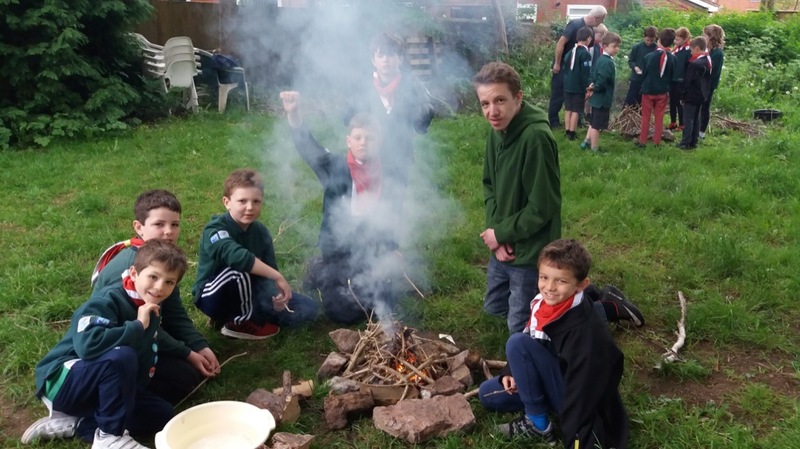 The cubs had a great evening, learning about campfire safety, how to build and light fires as well as how to cook ‘dampers’ (bread twists) on sticks over the open fires. 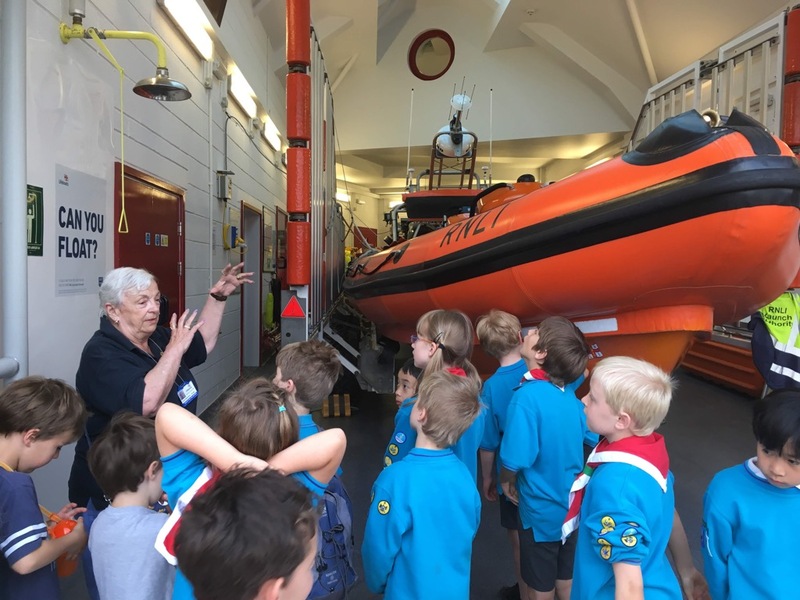 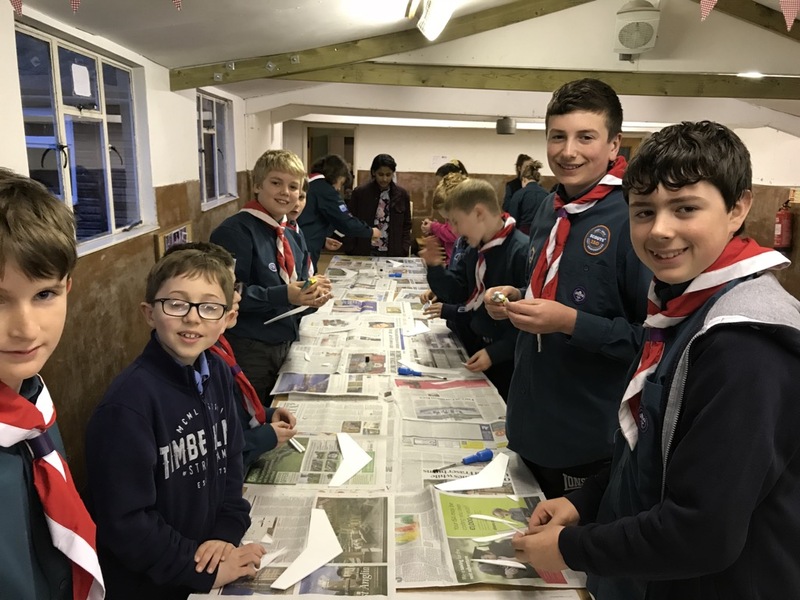 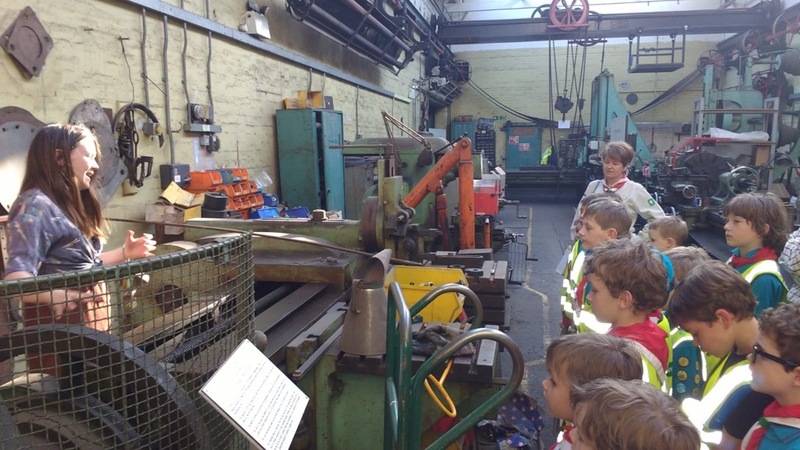 They are now ready to put their new found skills to the test at Cub Camp! 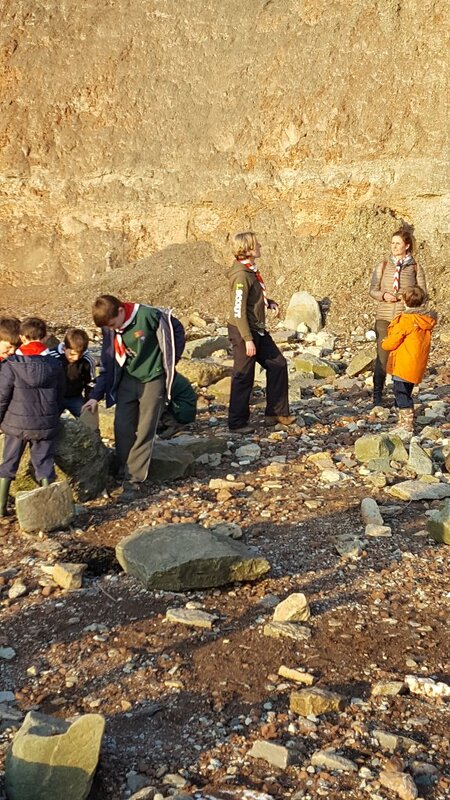 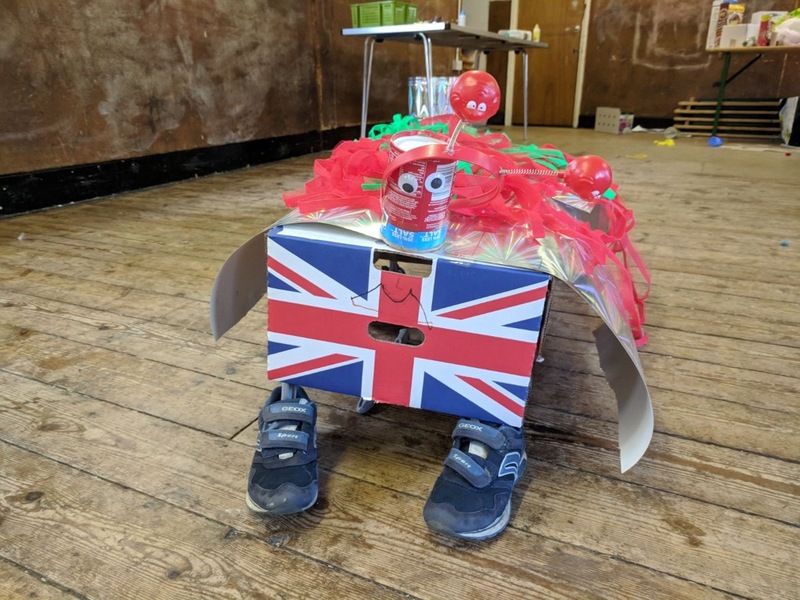 Litter picking on the banks of the Avon Gorge, Aeronautical engineering and Backwoods cooking ! 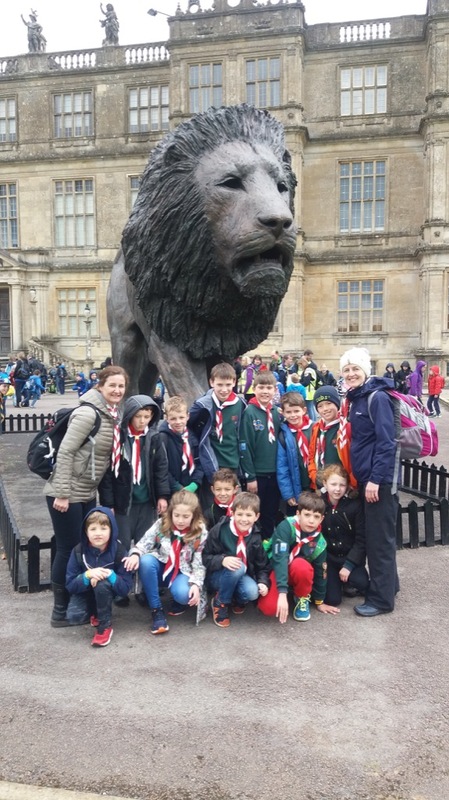 Cubs and Scouts have a cracking day at Longleat organised by Cabot District.